Born to Serbian parents in 1856 in Croatia, this inventive genius has made immense contributions to modern-day science. His inventions such as Radio, X-Rays, and Alternating Current in Electrical Distribution System are being used to-date. He had an intensely focused mind and an amazing memory. Having said that, as legend has it, most extraordinary minds often come with a dash of lunacy. Nikola Tesla was one such prodigious scientist who lived with obsessive-compulsive disorder, especially later in his life. Nikola Tesla had an obsession with the number 3. He used to circle the city block three times before entering a building. He washed his hands in sets of three- before a meal, or especially after shaking hands. On meeting people, Tesla often declined handshakes as he couldn’t bear to touch the hair. Tesla counted his footsteps everywhere he went. The scientific genius often surprised the dinner guests by estimating the weight of his food before his first bite and counted his jaw movements while chewing his food. He always insisted on having 18 napkins on the table when he ate. Tesla cleaned each piece of the cutlery to perfection using each of those 18 napkins. For some odd reason, he loathed jewelry and round objects, particularly women’s earrings, so much that he couldn’t stand any of it around him. He claimed, “the sight of pearls would almost give me a fit”. Over the years, Tesla withdrew from people and preferred the company of the pigeons of the New York City. There was a white female pigeon which Tesla claimed to have a special bond with. He stated he loved her “as a man loves a woman”. He also said that the pigeon was the “joy of his life”. 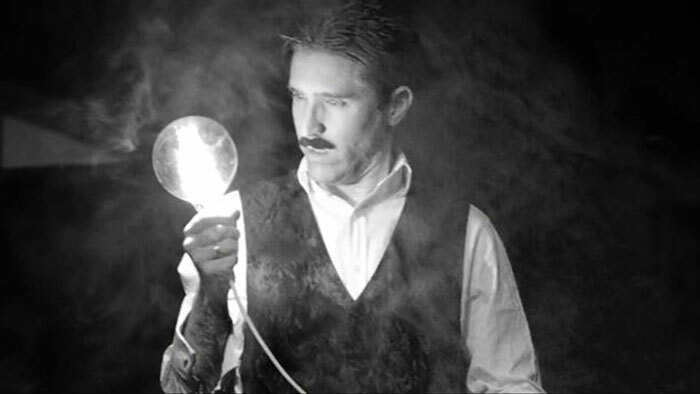 Nicola Tesla claims that one evening she flew into his window to let him know that she was ill, and died in his arms. Tesla almost never slept, claiming to need only 2 hours of sleep at night. Although, he occasionally napped. He was a lifetime celibate and died a virgin. The celibacy could be a result of his OCD symptoms. However, he claimed that his behavior helped him concentrate on his experiments. As the years passed, Nikola Tesla’s OCD symptoms aggravated to a great extent and he became completed secluded from human company. His obsessive-compulsive tendencies overshadowed his innovations, but his scientific accomplishments are undeniable. Only after his death in 1943, a whole bunch of his work gained recognition. We can’t be sure whether his creativity should be attributed to his OCD or not. Nevertheless, Tesla was one of the brightest minds that 20th century has seen. 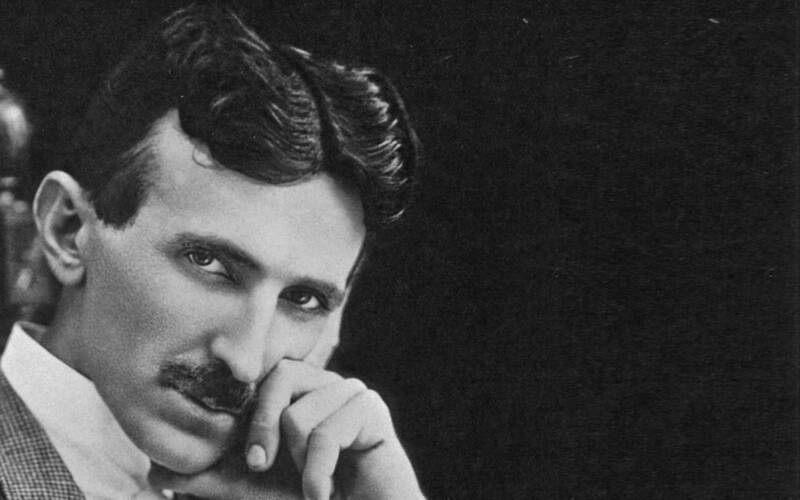 What are your opinion or comments about these Nikola Tesla facts? Let us know! India’s First Cherry Blossom Festival: Experience The Japanese Beauty In India Now!